This past weekend The Amazing Spider-Man II, sequel to the franchise reboot, opened up at box offices nation-wide. Spider-Man takes on his new role with a new suit and a changed perspective about himself, as well as the challenges and opportunities around him. We often talk about “growing” into a position of Leadership. Watching super-hero movies you can easily see the evolution of the character from a young person who develops a great power, comes to understand the depth and scope of what they have to offer the world, and eventually grows to accept and embrace the role that they are required to do. This change can be a struggle for the super-Leader, as well as the super-hero. 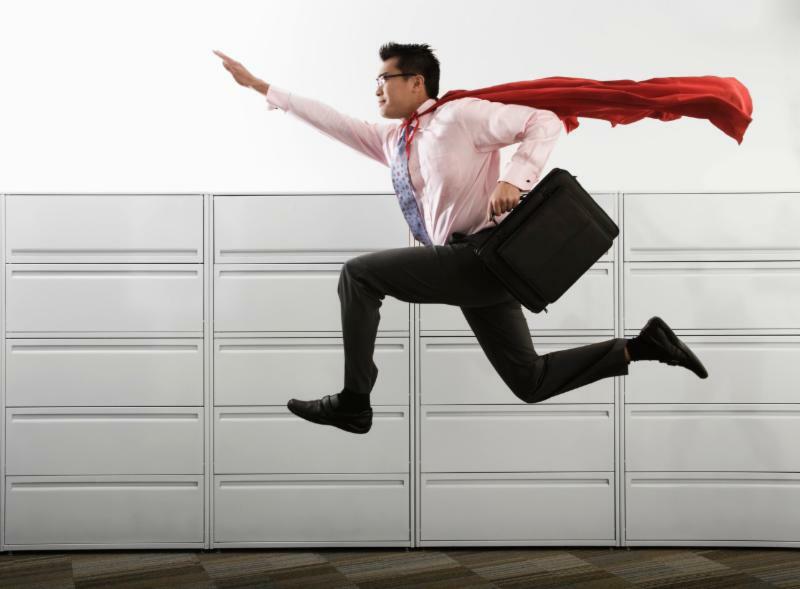 In the beginning, you might feel like a super-imposter, not a super-hero at your place of employment. Many professionals have a sense they are faking it at work. In fact, research shows that at some point more than 70% feel that they are not really qualified for their role and that they will be found out. The term “Imposter’s Syndrome” was coined in the 1980’s. I have seen this continually in the work we do with our clients – an innate sense they may not be up for the job at times. Researchers have discovered that you were more likely to feel this way if you were woman and a top performer, and that the very root of the issue was fear. Fear of failure. How do you address the sense of fear that we all feel when taking on a new project, assignment or role? What do Super-Heroes and Super-Leaders have in common? Courage, and the commitment to learn by doing. Courage in spite of the very real fear most of us will face. Have you ever felt like a super-imposter? How were you able to break through your fear barrier to achieve your goals? Join the conversation on Facebook, LinkedIn, and Twitter. Encouraging success, along the road with you!